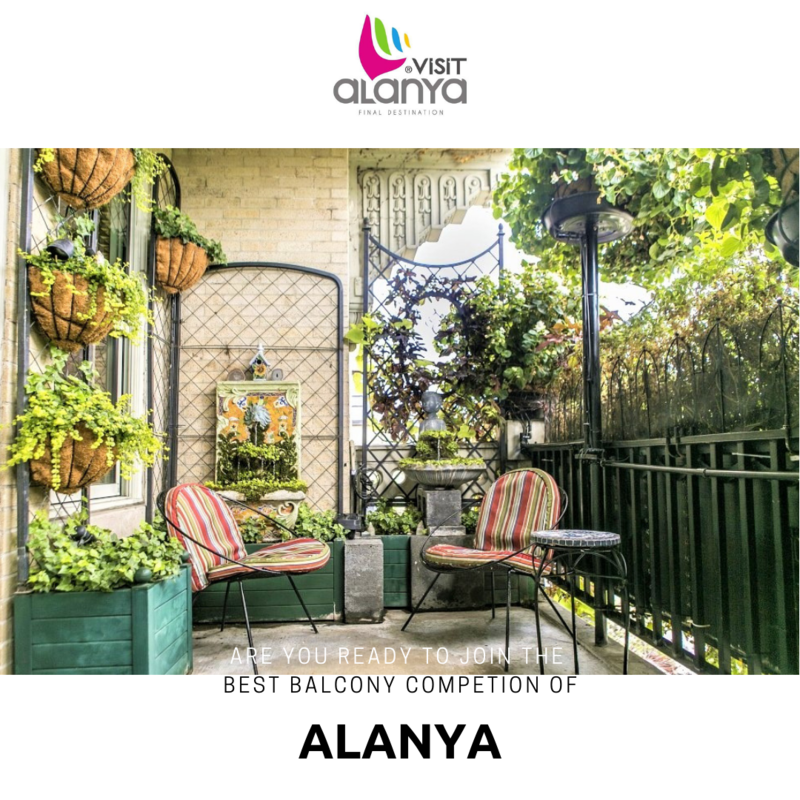 Traditional the best balcony an garden competion applications will start at 6th of April untill 19th of April. 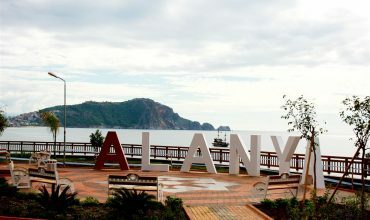 The Aplicants will go to directly Alanya Municipality, parks and gardens management. 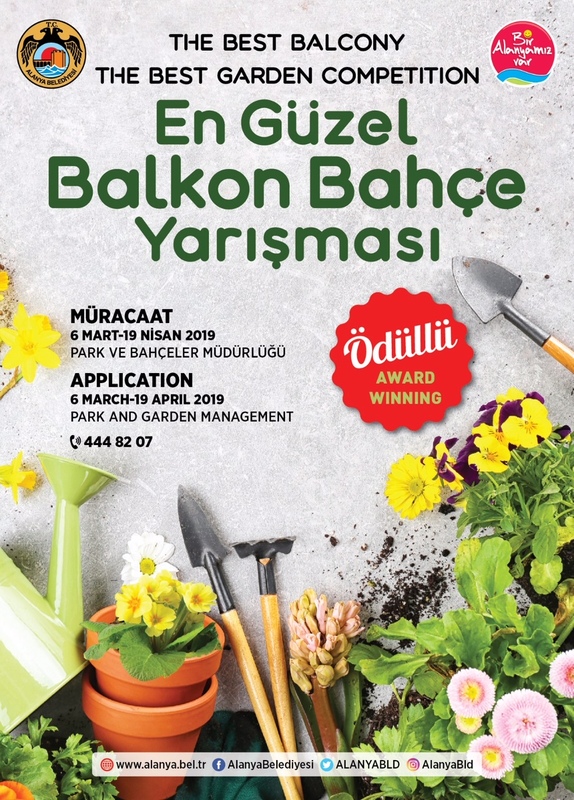 The difference of competion this year than the previous year that this year school gardens will also join the competion. 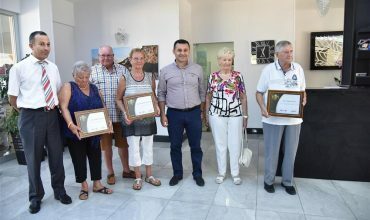 Parks and Gardens Department Manager of Alanya Municipality Mr. Uyar said that our goal is to increase the sensibility of public to green and environment. We would like to create livable places around us.